Team Tournament Affidavit and Player Verification forms and a Boundary Map are required to participate in Little League International Tournaments. If you believe a player’s location is displaying incorrectly and out of Boundary, please contact your District Administrator for review. In some cases, Boundaries have been updated by Little League and require verification or approval, or Bing Maps does not recognize the address and places the pin incorrectly. Please contact your District Administrator for assistance. 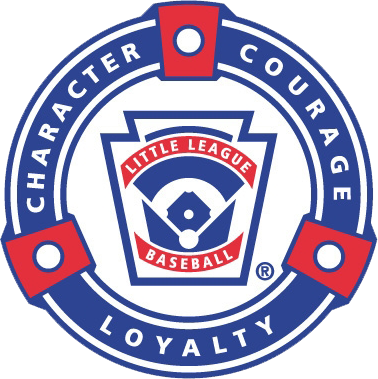 Find a list of Regional Contacts on the Little League website.